The casting further implies that the “Thanos snap” that wiped out half of humanity at the end of “Infinity War” will be reversed somehow. 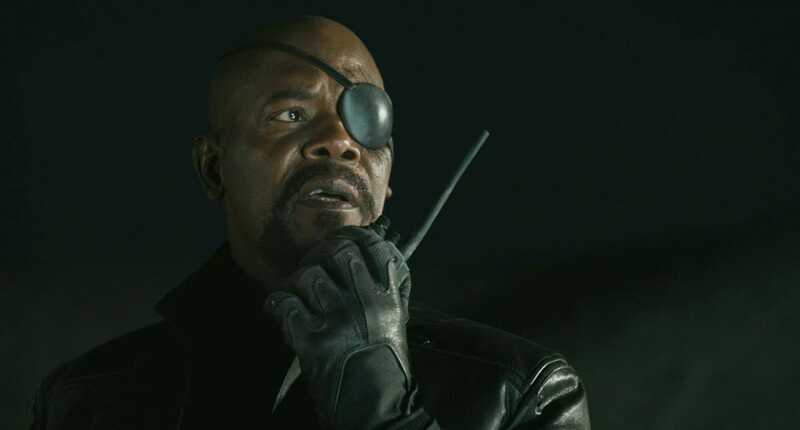 Samuel L. Jackson’s Nick Fury has been absent from the Marvel Cinematic Universe the last few years, but he’s coming back in full force in 2019. According to Vulture, Jackson will reprise his role as Fury in “Spider-Man: Far From Home,” the sequel to “Spider-Man: Homecoming” that comes to theatres next summer. Cobie Smulders will also return as S.H.I.E.L.D. agent Maria Hill. Both characters vanished into dust in the after-credits scene of “Avengers: Infinity War,” victims of the Thanos snap that wiped out half of humanity. Since Fury and Hill are reportedly set to return in “Far From Home,” that means characters who vanished at the end of “Infinity War” will most likely come back somehow. That’s not surprising for a number of reasons: the Thanos-snap is reversed in the comic “Infinity War” loosely based on, “The Infinity Gauntlet”; Marvel has numerous release dates set for yet-to-be-announced movies through 2022; and Spider-Man himself Tom Holland may have even accidentally confirmed a popular fan theory for “Avengers 4” that involves it in an old interview. “Spider-Man: Far From Home” swings into theatres on July 5, 2019.